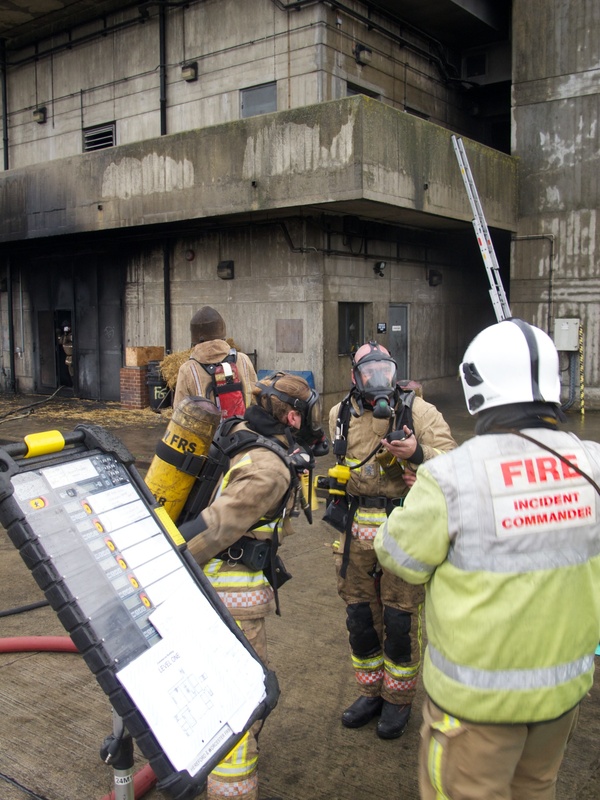 It is with great pleasure that I can announce that UAS Support Services LLP has been invited to provide aerial imagery and support at the National Breathing Apparatus Challenge 2017. The event is to be held this year - Saturday October the 7th and the Fire Service College Moreton-in-Marsh Cotswolds. We are delighted to be involved and are very much looking forward to working with @NBACuk at this highly prestigeous event.